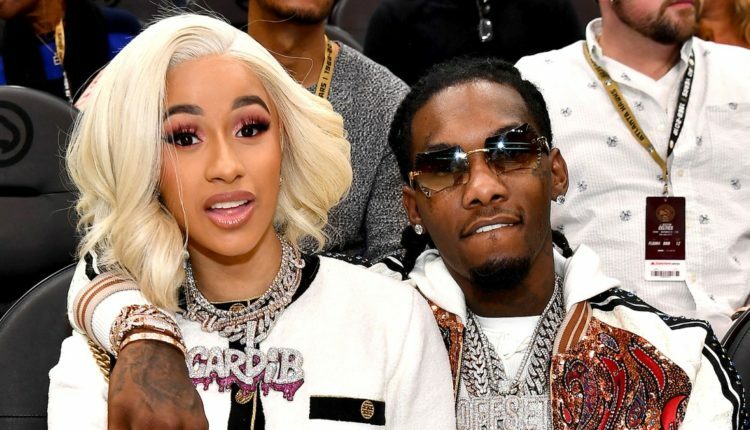 Cardi B and Offset are no longer together. 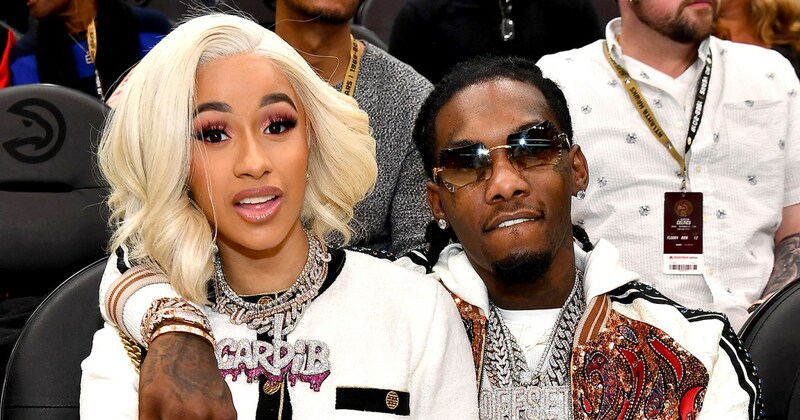 The rapper took to her Instagram late tonight to announce that she and the Migos member have been trying to work things out for a while but they “grew out of love” and are “not together anymore.” The new parents got married in a secret wedding in September 2017 and Cardi gave birth to their daughter Kulture Kiari Cephus in July of this year. In the video she posted to announce their split, the mom went on to say that she has a lot of love for her baby daddy and they are great friends and business partners. “I don’t know, it might take time to get a divorce and I’m going to always have a lot of love for him because he is my daughters father, and yeah,” she said. Cardi last posted with her husband on November 24, 2018. What do you guys think of the news? Did you see this breakup coming? Are you sad to see the relationship end? Let us know in the comments or at @WhatsTrending on Twitter!